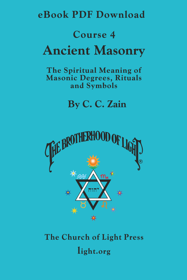 This is the fourth book in the 21 Brotherhood of Light Course series by C. C. Zain on the Hermetic Sciences, Astrology, Alchemy, Tarot, Kabbalah and the Occult. 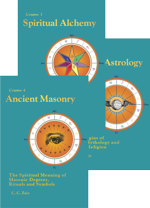 In this book the author reveals the symbolism and ritual of ancient and modern freemasonry, what it means and why it is important. This is an unprecedented work revealing the esoteric and spiritual significance of the symbols and rituals performed in the lodge room. 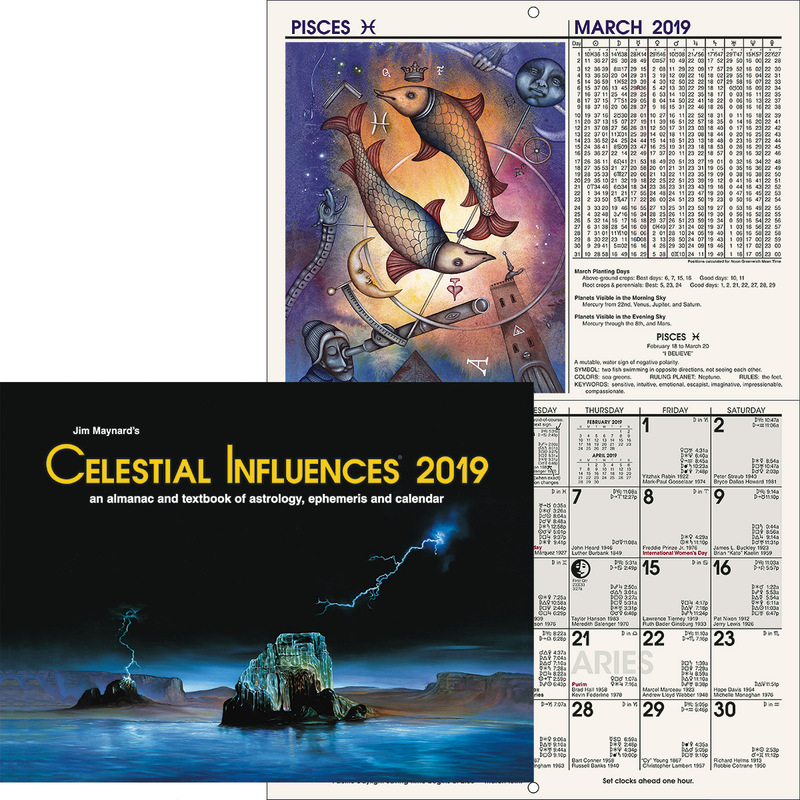 The first masons of Egypt and Chaldea are discussed along with the concepts of Solomon’s Temple, the Two Pillars and how ancient masons used the sacred science of Astrology. This book provides fascinating insights into the Mysteries and is a must read for those wishing to delve deeper into western esoteric traditions. Course 4 of 21 in the Brotherhood of Light Study Program. 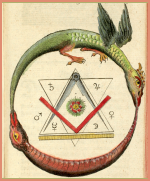 This is a download version of The Brotherhood of Light Course 4, Ancient Masonry. It is a PDF-format eBook that you can read, search, annotate, cut, paste and print with Adobe Reader.